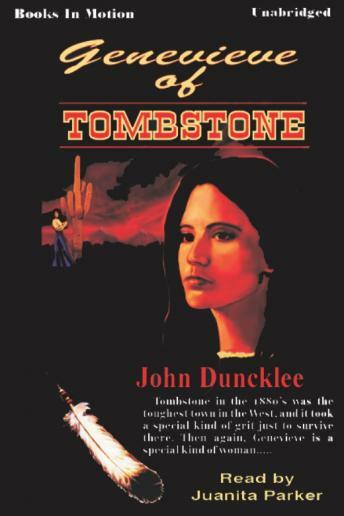 Tombstone in the 1880\'s was the toughest town in the West, and it took a special kind of grit just to survive there. Ask the Earps or Clantons! Among the gunslingers and lawmen, among the ranchers and rustlers, there was Genevieve.